Marla DeKeyser: Who Makes Those Rules? You know, those rules that say you shouldn't have red wine with fish or red wine doesn't pair well with sweets . 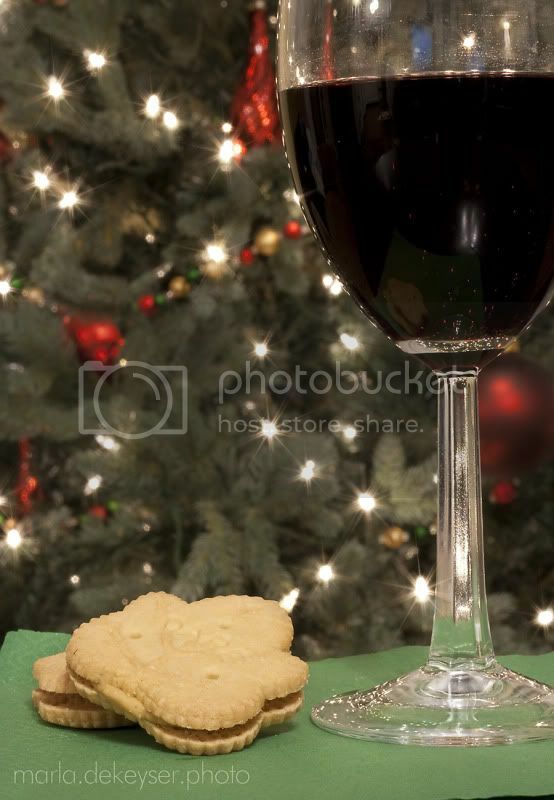 . .
Well, I'm here to tell you, that this red wine and these maple cookies were wonderful together. What do "they" know, anyway? I'm a Southern girl in a Midwest Town. I have a great husband, 2 cute kiddos, and 2 crazy mutts. I love capturing moments with my family and friends in photographs, so follow along with me as I document our daily lives and my hobbies through words and pictures. What He'll Always Be . . .